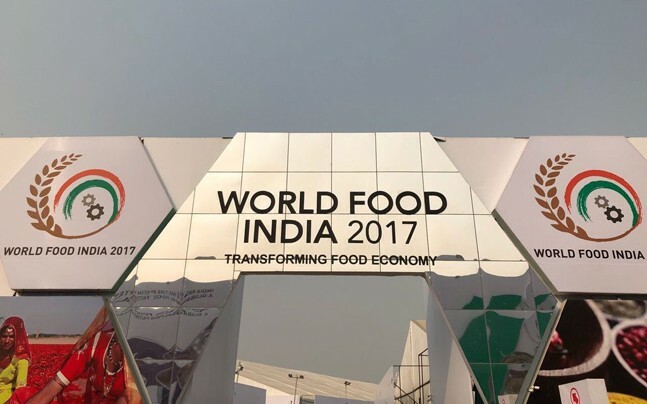 Next three days, Indian cuisines would be on display in an international food event “World Food India” in New Delhi inaugurated by Prime Minister Narendra Modi on Friday. “Food processing is a way of life in India. It has been practiced for ages, World Food India will provide a platform to showcase our different cuisines. 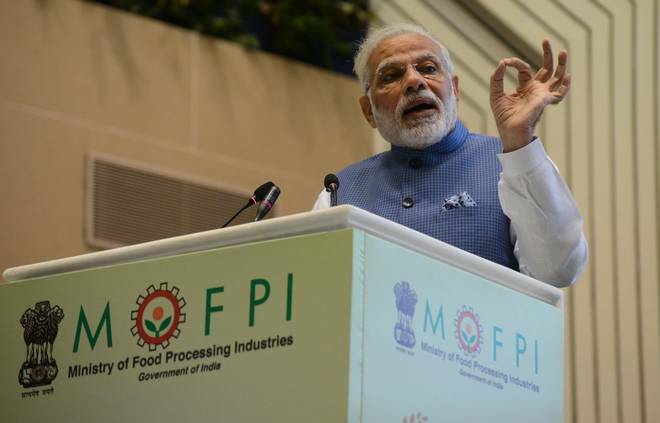 Simple, home-based techniques, such as fermentation, have resulted in the creation of our famous pickles, papads, chutneys and murabbas that excite both the elite and the masses across the world.” PM Narendra Modi said in the event. The three- day conference is organized by the Ministry of Food Processing Industries and would be held to facilitate partnerships between domestic and international business. More than 40 countries and 27 Indian states are taking part in the exhibition. “India has jumped 30 ranks this year in the “World Bank Doing Business rankings.” PM Modi said. 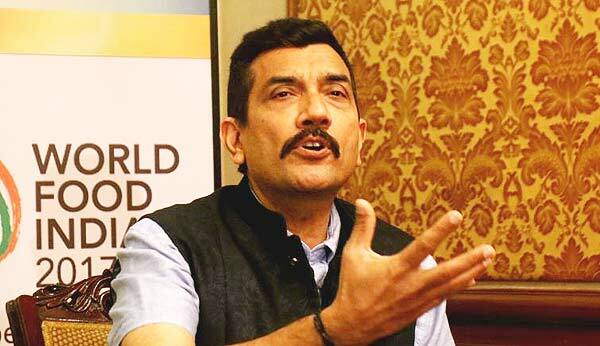 Famous celebrity chef and the brand ambassador of World Food India Sanjeev Kapoor will showcase Indian and foreign cuisines using Indian flavors and ingredients. Over 800kg khichdi will be prepared on November 4 at the event to create world record and popularise it is as brand India food globally. A giant ”Kadhai” of 1,000 liters capacity will be used for cooking more than 800 kg khichdi. This Khichri will be distributed to orphans and poor children.